Come out and join the 1747 Nellis Tavern for our 23rd Annual Rhubarb Festival! You can enjoy a wonderful day out with family and friends. There will be plenty of Rhubarb treats and lunch will be available. Food donations will be happily accepted. Entertainment will also be on hand to make the day a special memory for ll. 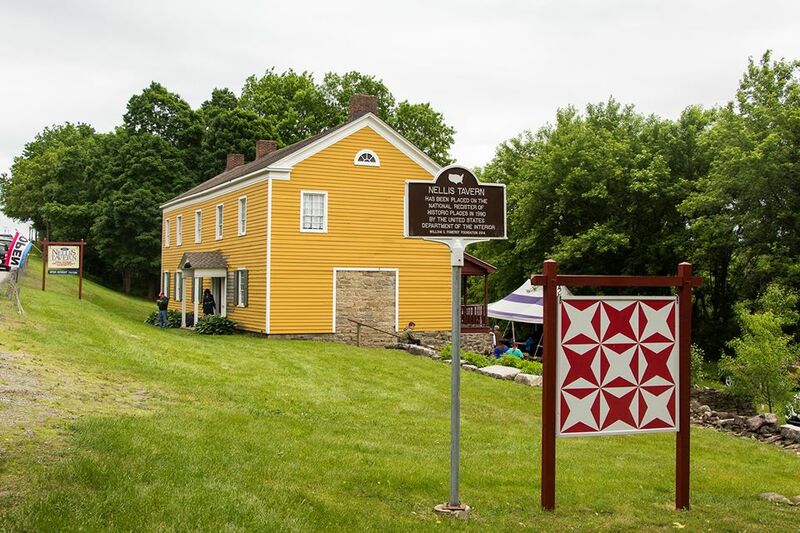 Take the time while here to learn more bout the 1747 Nellis Tavern the ongoing restoration progress, and the great work the Palatine Settlement Society has done to preserve this important historical site. You can also find more events near you at Mohawk Valley Today!